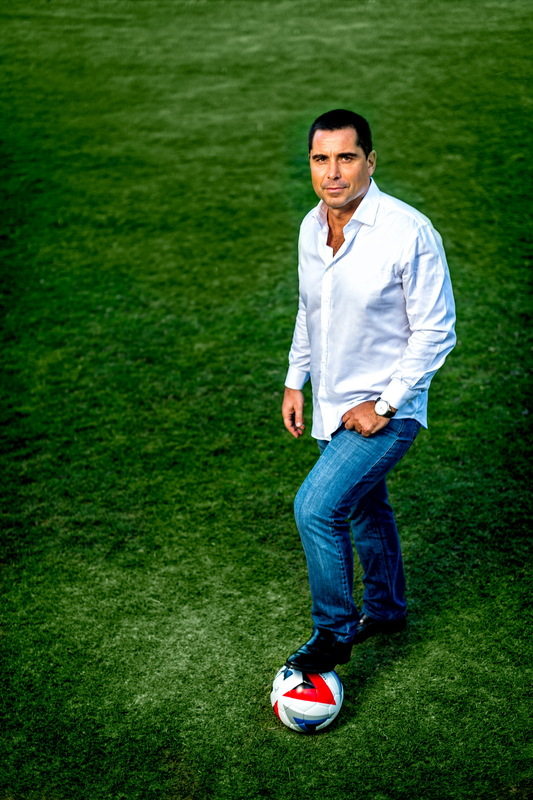 Riccardo Silva owns Silva International Investments, an investment company that manages and invests in assets across multiple sectors including media, technology, entertainment, sports, real estate and the arts. 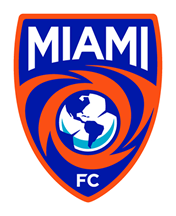 The portfolio includes The Miami FC, SportBusiness, Globe Soccer, MP Management, Mast Capital, Musik and The Silva Family Collection of art. Silva International Investments is based in Mayfair, London. From 2004 until 2016 Riccardo Silva owned and managed MP & Silva, a global international media rights company based in London. Under Riccardo’s leadership, MP & Silva became the world’s leading distributor of TV rights. 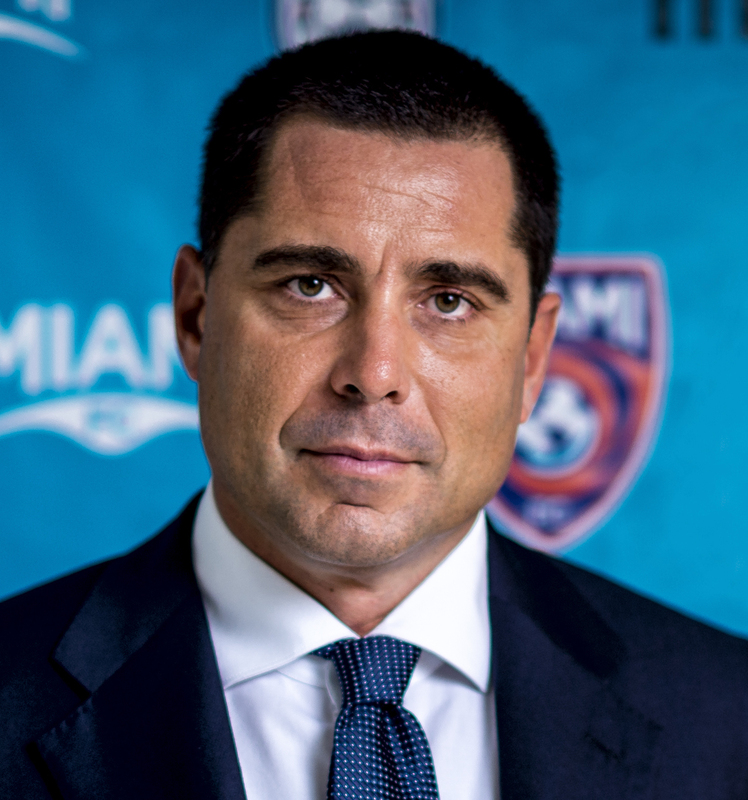 In May 2016 Riccardo Silva and his partners sold MP & Silva to the Chinese groups Everbright Securities and Beijing Baofeng Technology, relinquishing management and operational control.